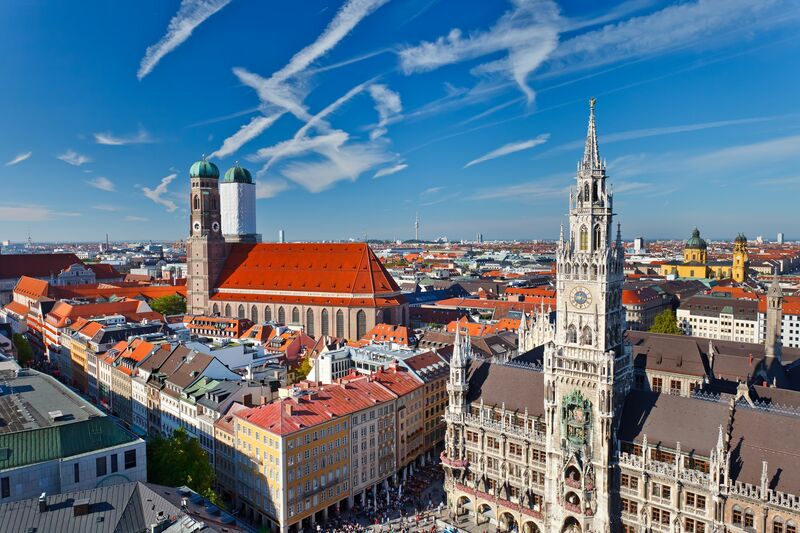 If you’re planning a vacation and looking for a city you can fall in love with time and again you must plan to visit Munich – the city that loves you back. We assure you that you will want to return. Finding a place to stay is the most important part of any trip. Everyone has different taste, some people dislike living in small hotel rooms, some prefer to cook on their own meals during their visit, while others prefer temporary rental apartments for the local experience. So, for those who are looking for a place like home while they experience the beautiful city of Munich, here are a few to tips to find temporary accommodations in Munich. Search the internet for ‘temporary accommodations in Munich’ and go through all the available options there. You will find multiple websites that can help you locate the perfect place to stay. It has become very common for people to post ads online if they want to rent out their place, or a portion of it. Also, there are a lot of travel websites, where people review different accommodation options. They also share their experiences of staying there, which can be very helpful. Travel blogs are also something you need to look out for. A lot of travelers share their travel experiences online. It’s very useful for someone planning a visit, as they can learn a lot from other people’s experiences. So, if you want to look for a temporary place to stay in Munich, the Internet is your best friend. Searching online should be the first thing you do. You might not have a fixed budget, but it’s important to know and research about how much would it cost, and how much can you afford to spend on the accommodation. Renting out a luxury apartment in the posh areas of the city would be a pretty bad idea, if you are on a tight budget. You should rather spend more on the amazing German cuisine and freshly made beer, shopping, and the traveling, instead of expensive accommodation. When planning to visit a new city, you should always make a list of the attractions you wish to see. Do your research over the internet about the must-visit places, the best restaurants, and the best beer gardens; then make a list of the places you would like to visit. Accommodations, either good or bad, can highly affect your traveling experiences, so make sure you do research properly and find the most suitable temporary accommodation in Munich, and you’ll have an amazing experience traveling through the breathtaking city.